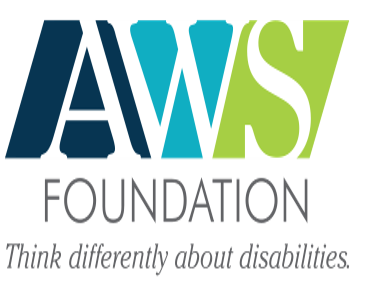 Through the generous support of AWS Foundation, we're thrilled to offer the first ever Spring Break sessions of Camp Yes And for schools in Indiana's largest special education cooperative, the Northeast Indiana Special Education Cooperative! Spring Break camps will employ the same 5-day model as our summer camps. Camp Yes And is free of charge for teens and educators! Please note that these camp sessions are open only to educators and students in schools that are part of the Northeast Indiana Special Education Cooperative. Camp Yes And is designed to support verbal teens (ages 13-18) on the autism spectrum, or those with a similar diagnosis, who would benefit from support around building social communication skills. Camp also is a professional learning opportunity for educators – K-12 general and special educators, speech-language pathologists, school psychologists and social workers, community-based arts educators, etc.